Dogs love to beg for scraps, especially when they see someone eating. While you can train your pet not to indulge in begging behavior, it is difficult to resist the urge to reward your dog with a few table scraps. Some of these treats could be dangerous or even deadly for your pet to eat. 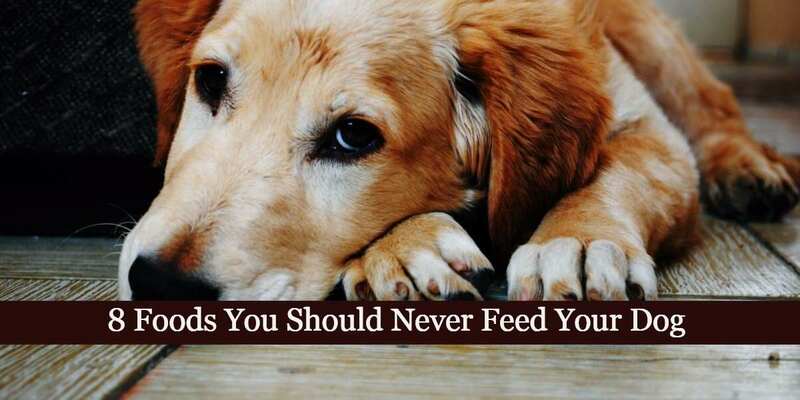 Here is a list of eight people foods that you should never feed your dog. Chocolate contains theobromine and caffeine. These substances can kill your dog if he eats anything containing chocolate. The more chocolate your pet eats, the higher the risk is. Plus, darker chocolate contains higher levels of these toxic substances, so it is more dangerous for your dog to eat. If you enjoy baking from scratch, your dog might have an opportunity to eat raw dough containing live yeast. Once the dough reaches his stomach, it begins to grow, causing his stomach to expand. If the stomach gets too large, it can cut off the blood supply that goes to the stomach walls. This condition is known as “twisted stomach,” and it can kill your pet. Although no two dogs react exactly alike when they eat a bunch of raisins or grapes, some dogs can become sick enough to die due to dehydration and kidney failure. Unfortunately, dogs can develop a sensitivity to grapes and raisins, even if no previous problems with them existed. A sugar-free sweetener that is commonly used in gum, candy, cookies, cakes, pies, and condiments, xylitol is toxic to dogs. At first, your pet develops seizures before his liver begins to stop working properly, a circumstance that allows toxins to build up. 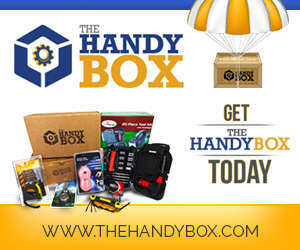 Problems can occur within half an hour. If your dog experiences a severe reaction to macadamia nuts, you’ll need to get to a veterinarian quickly as death could be imminent. In minor instances of macadamia nut ingestion, discomfort occurs, but death does not. Nutmeg is a spice that is often found in cookies, cakes, and pies. During the holidays, you’ll find it used in eggnog. Since nutmeg can lead to pain and result in death, it is best to avoid letting your dog have even a single cookie if it contains nutmeg. Too much salt is bad for your dog. While your pet might crave potato chips, it’s a good idea not to allow him to eat any. If your pet doesn’t receive treatment, death could occur. Symptoms include vomiting, diarrhea, seizures, urination issues, and a temperature. Ingestion of concentrated garlic and/or onions can be deadly to your dog, particularly if a large amount is involved. 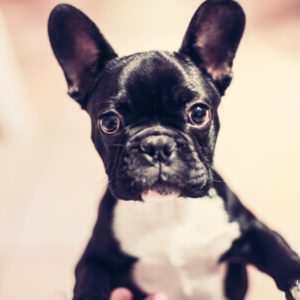 Unfortunately, it takes as long as three days for symptoms to occur and by then, your pet’s organs might be beyond repair. If you suspect that your pet has eaten any of the foods listed above, you should seek help immediately from a veterinarian. Waiting until symptoms appear can lead to your dog’s death, particularly if he already has a compromised immune system. Now you know what not to do, be sure to treat your dog with one of the best monthly dog subscription boxes.